Come and eat with me and together let us explore the wonders of Filipino Life in general and experience the Life of the common people. 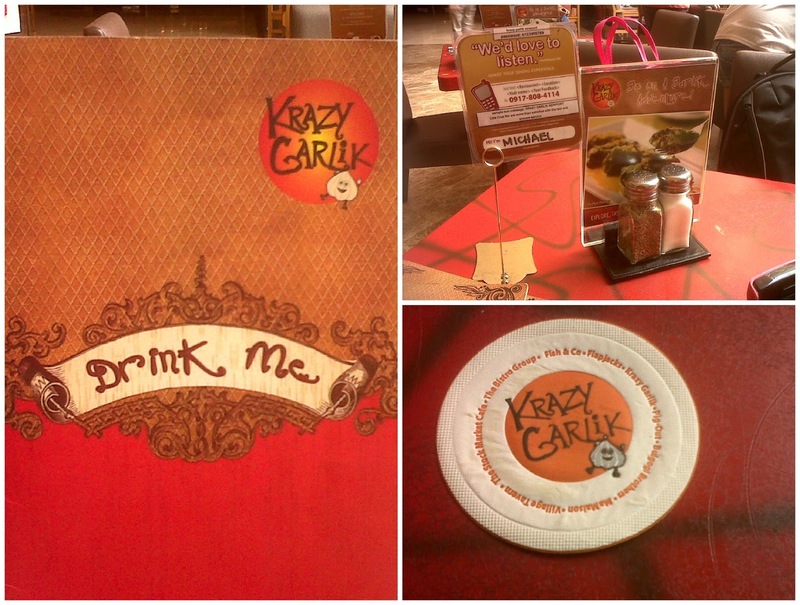 It is indeed a Crazy moment at KRAZY GARLIK! 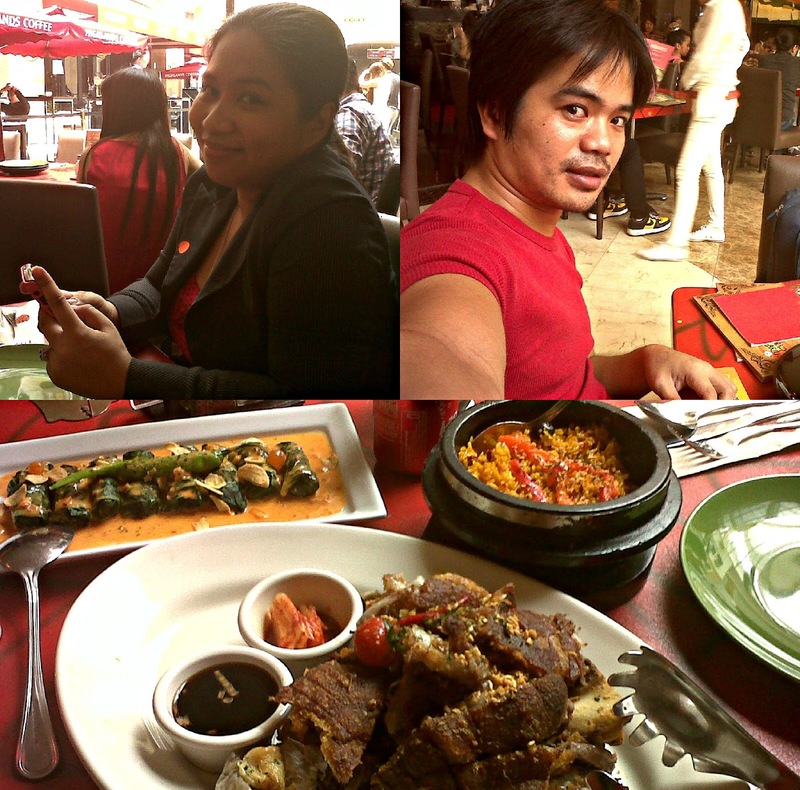 For me dinning out with a friend, a family member or with someone really special is worth a memory. It is always be best if it is complemented with a good food and a good place. 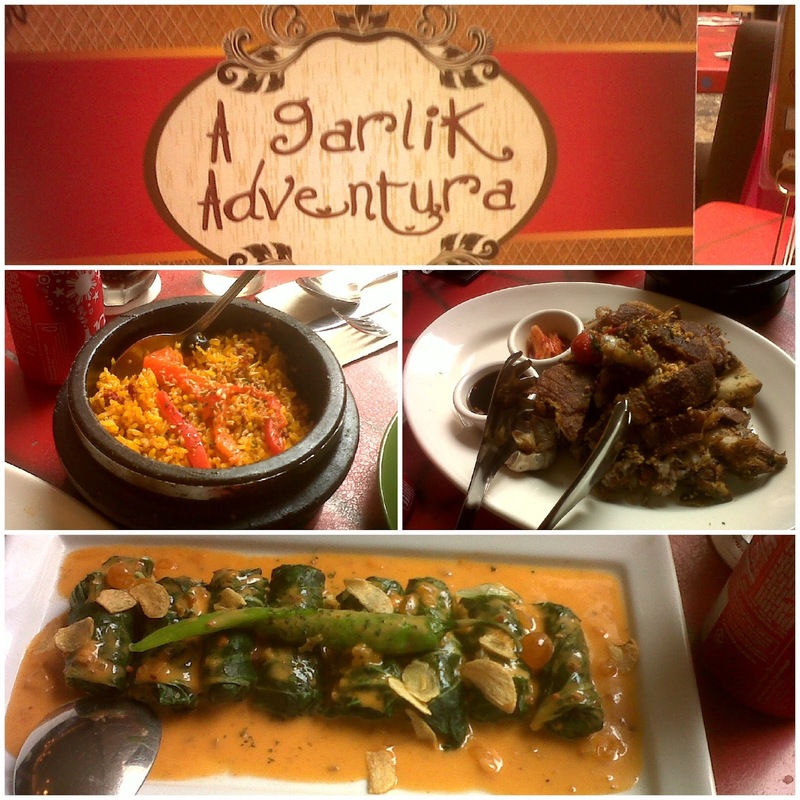 We had these fabulous experience at KRAZY GARLIK at Resorts World Manila. Explore and experience the value of dining out once in a while and do it in one of the finest. Click here to see my latest accessory creation. contact the author at wsa.charlton173@gmail.com... click on the link to view our first project.